Lovely home near the beach. Bluff lot fronts preservation area. Roof Replaced in 2009. 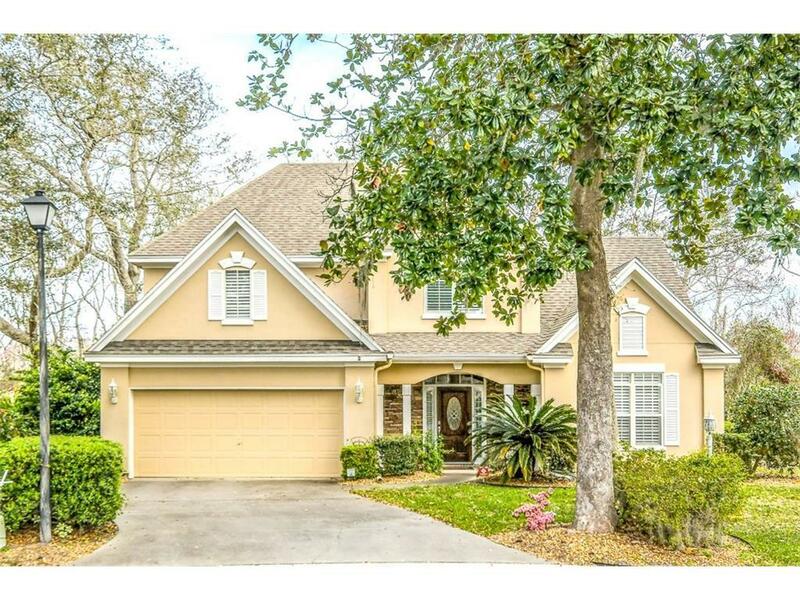 Gas fireplace, 2 zone HVAC, 2 large porches and deck, and plantation shutters. Short walk to Simmons Rd Beach Access.